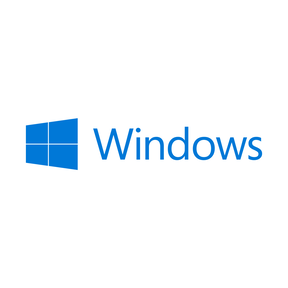 Windows is Microsoft's GUI-based operating system. It is known for its graphical display and is designed to be user-friendly. Power plan switcher for Windows 10. Heavily inspired by EarTrumpet. [Open Source] It's like the iOS and Android Home Screens but for Windows 10 (Any device family).